There’s a lot of printing methods out there! You’ll undoubtedly stumble across the names of a few of them when getting your own branded merchandise. Don’t worry If you’re not familiar with all the different printing methods and believe me, you’re not alone. We get asked about them a lot, with people wanting to know which option is right for their logo. Thankfully, you don’t need to be overly concerned about all the different printing methods available. That’s your account managers responsibility. However, we understand your curiosity. After all you simply want the best from your branded merchandise. So, for those wanting to know more about some of the different printing methods out there we’ve put together a list of our most commonly used branding options. Formerly known as tampography, this print method unsurprisingly uses a pad to print your logo onto products. This is done by placing the pad onto an ink plate that has been etched with your logo. The pad is then pressed against your chosen promotional product, which transfers the design onto it. Pad printing generally supports up to four spot colours meaning it can print the majority of logos. This print method is also relatively quick without compromising on print quality. This type of printing method is best suited to promotional products such as drinkware, pens and USB’s. Screen printing, sometimes called silkscreen printing, is a printing method that uses a screen to block ink. The part the screen blocks is an inverted version of your artwork, the part it doesn’t is where the ink will flow – this is your design. 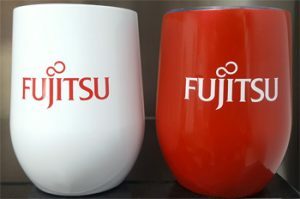 Essentially, the screen acts similarly to a stencil to ensure only your logo gets exposed to ink and the rest of the promotional product remains untouched. Screen printing is ideal at printing simpler logos and designs but does not support more complex artwork. This kind of printing method is mostly used for branding T-Shirts, tote bags and some vinyl promotional products. Unlike the other printing methods mentioned so far, sublimation printing produces full colour graphics for more intricate artwork. To begin with your artwork is printed onto a special type of paper. This paper is then heat pressed onto the promotional product. The intensity of the heat used in this process turns the solid ink into a gas that imprints your design onto your promotional product. Sublimation printing is certainly one of the more complex printing methods but it results in a detailed and durable branding method. This printing method is often used on lanyards, umbrellas or other, usually textile based, items that require detailed designs. Laser engraving uses laser technology to engrave your logo or text onto a promotional product. As the laser ‘marks’ the product no ink is actually used. Engraving results in a crisp and sharp branding of your logo that won’t fade. This is ideal since the British Merchandise Association found 81% of people keep promotional products for more than a year. 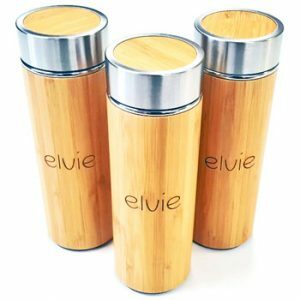 Engraving is usually used on metal, glass and wooden promotional products. Embossing and debossing are print methods used to imprint your logo onto your promotional product. The difference between the two? Embossing results in your logo raised from the product whilst debossing pushes your logo into the surface for a sunken finish. This printing method is mostly reserved for leather or PVC promotional products such as notebooks. You’ve probably heard of this one before. This printing method transforms your logo into a digital image. This digital image divides your logo into threads with each of these threads being assigned a colour. 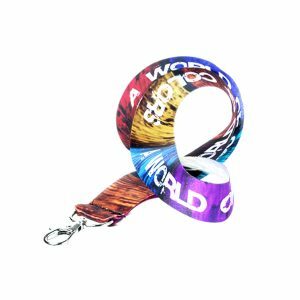 The machine then works it’s magic and viola – you have your logo embroidered onto the promotional product. 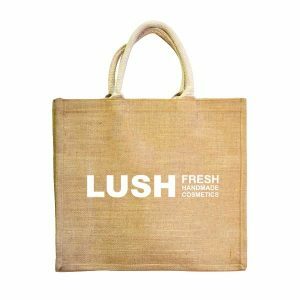 This is one of the most popular printing methods used for textile promotional products such as branded apparel or towels. Embroidered logos look smart and offer a long lasting imprint, often lasting for as the lifespan of the promotional product. Hopefully you now have a better understanding of some of the different printing methods used to get your logo printed onto promotional products. The key thing to remember when it comes to printing methods is that your account manager is an expert. They’ve got years of experience and will happily advise you upon the best branding method for your logo. Ensuring you get quality promotional merchandise is what we do.